As Architects living and building in the mountains, steep and challenging site conditions are an everyday reality. Vertical circulation, access, height limits and structural systems become primary dictators of a home’s design. The challenges continue during the design process and on into construction when it comes to bringing the design to fruition. Working closely with our contractors to ensure a design can actually be built is a key component to seeing our visions realized. 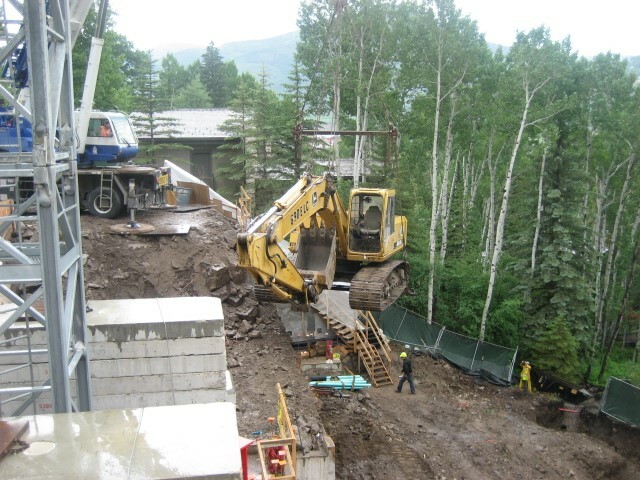 One of our projects in Vail currently under construction has been one of our most difficult sites yet. 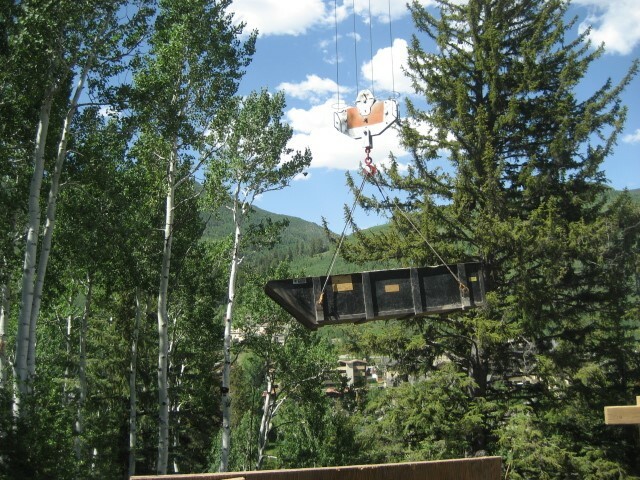 Land values are significant when building on the mountain in a ski community. Wanting to maximize their investment, the clients on this project pushed us to develop the land to the extent of the planning regulations. As a result, this large home evolved in close proximity to setbacks, height limits and property lines and, cut deeply into the slope. The slope of the site and the deep cuts into the soil do not allow an excavator to lay back the soil during excavation and different means of construction needed to be implemented. The photos below showcase some of the incredible feats of engineering and heavy machinery high-wire acts coming together to bring this house to life. 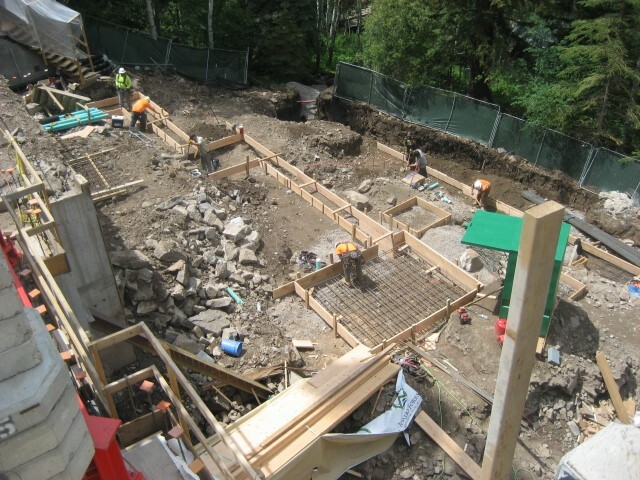 Shoring walls were used to prep the site for construction. 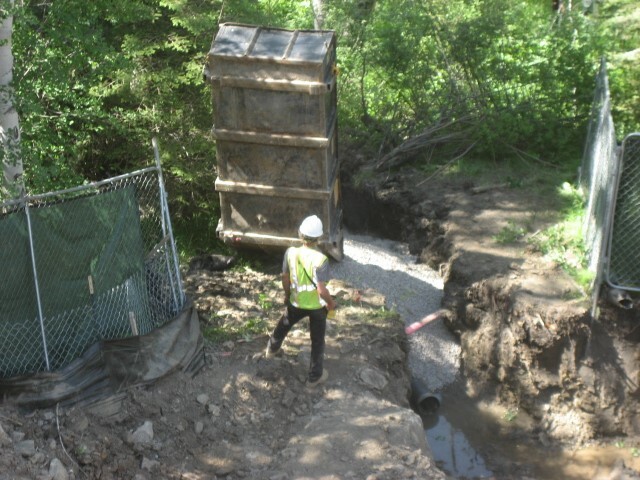 These walls are constructed in conjunction with the excavator and soils engineer. 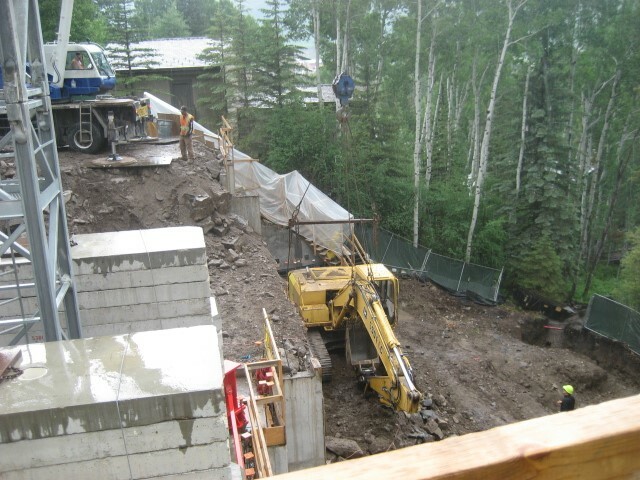 The excavator will cut vertical walls in the hillside in 4ft increments. The shoring contractor will then come in and drive steel soil nails perpendicular into the wall approximately the same length as the wall will be tall. 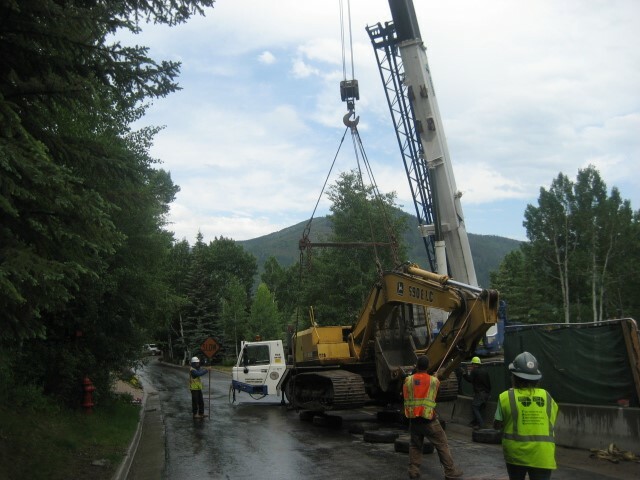 They will then secure the soil nail into the hillside by pumping grout into the hole. 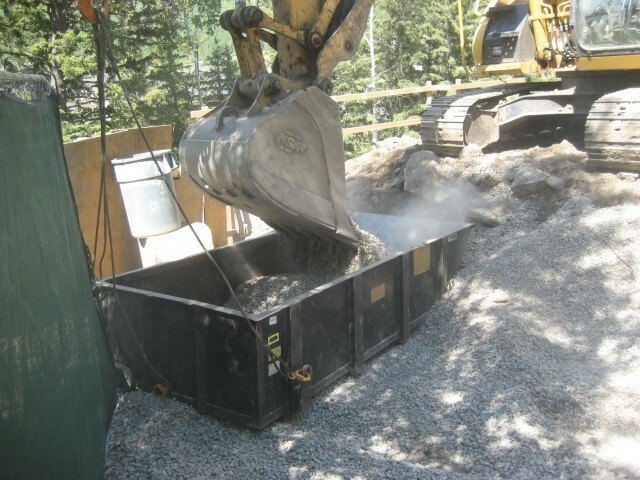 Then the face of the wall will be overlaid with a drainage layer and then sprayed with approximately 6”-8” of gunite, a mixture of cement, sand, and water applied through a pressure hose, producing a dense hard layer of concrete. 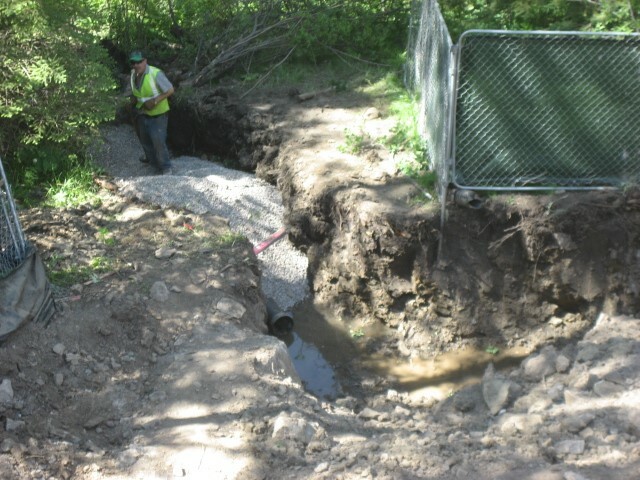 Once this is done then the excavator comes back in to cut down into the site another 4 ft. 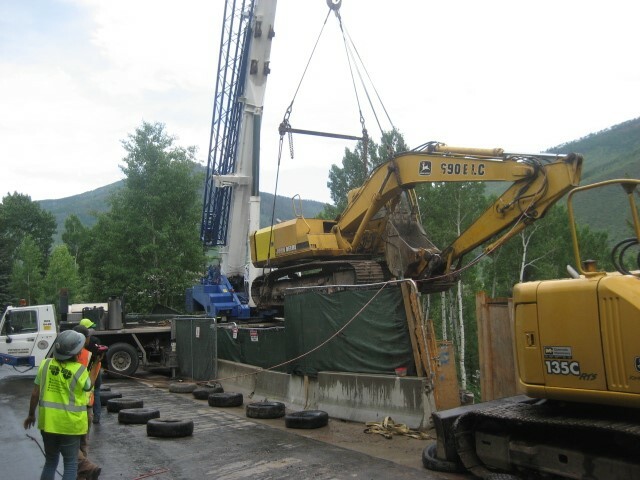 The excavator and the shoring contractor work together like this until they have achieved the desired depth of the shoring wall. 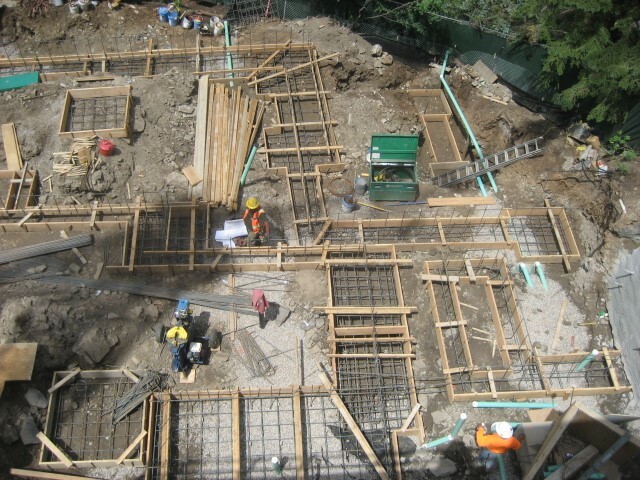 With the significant investment in the construction of the shoring wall, and to once again maximize the size of the home a one-sided pour system was designed for this project. 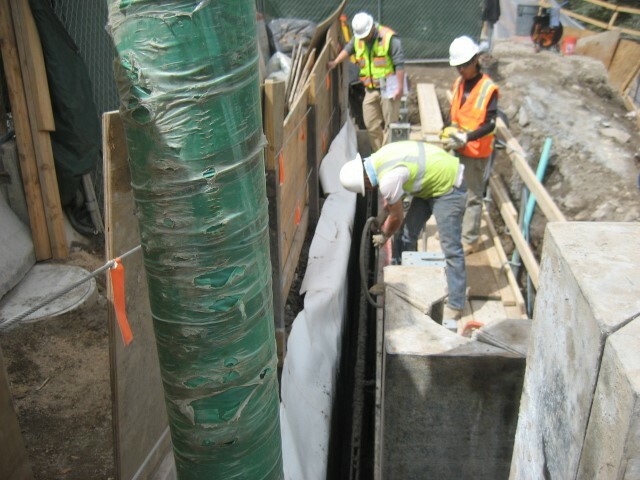 Typically used in urban commercial projects this construction technique uses the shoring wall as one side of the concrete form. 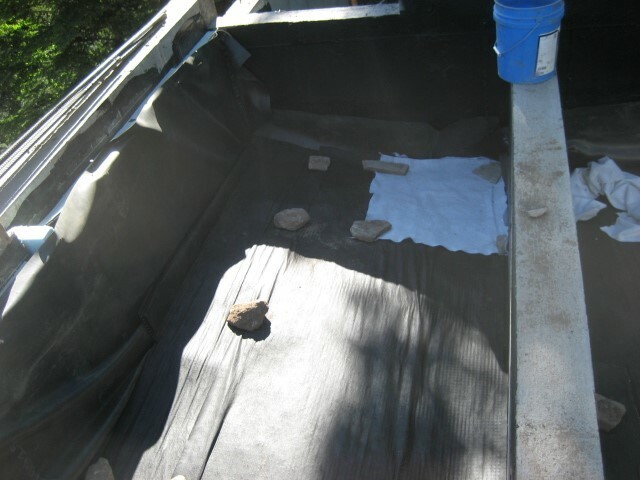 Another drain mat was applied to the shoring wall with a perimeter drain at the bottom of the shoring wall. 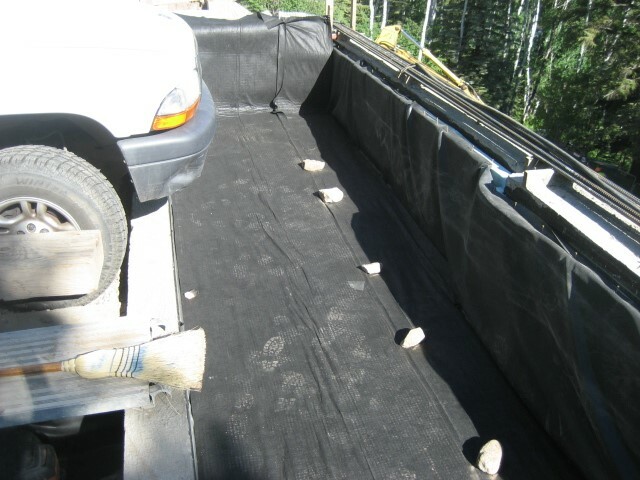 The concrete wall waterproofing membrane was then laid over the drainage mat then the one sided concrete form-work and rebar was put into place. Once the concrete wall went above the shoring wall then a traditional two-sided concrete form-work was used.